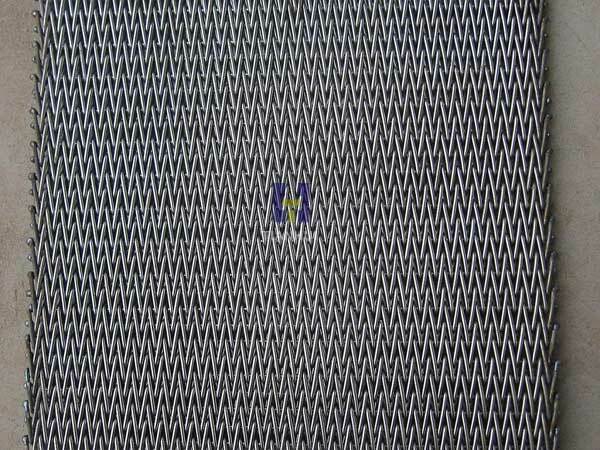 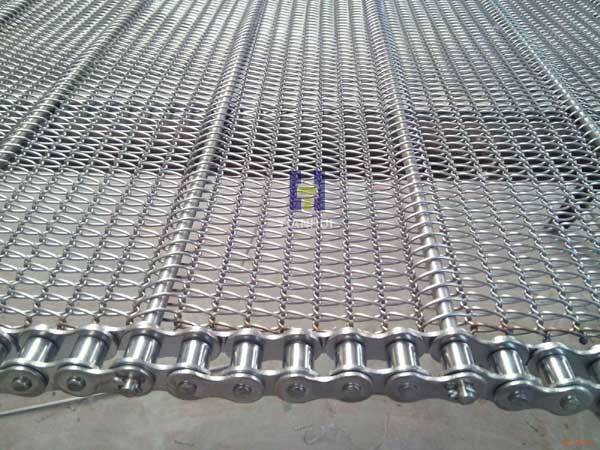 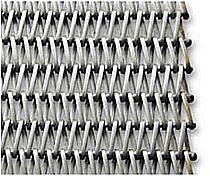 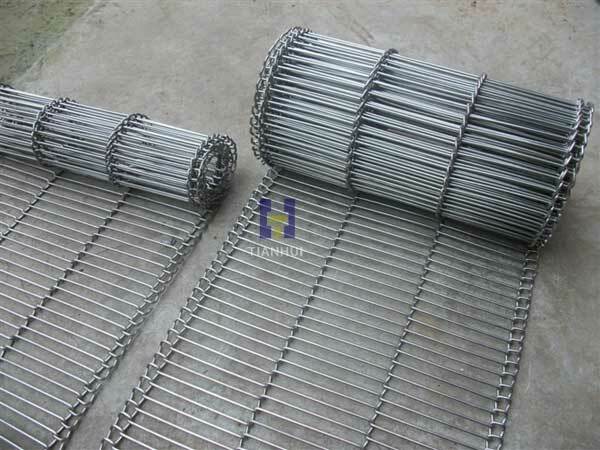 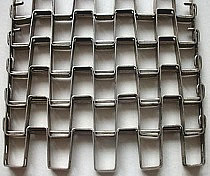 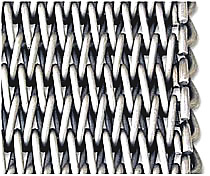 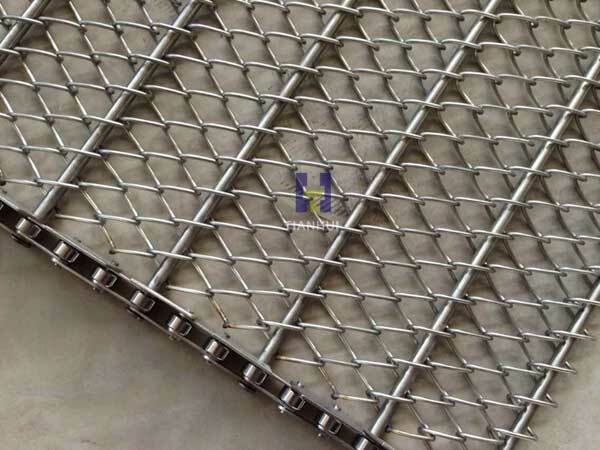 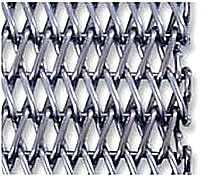 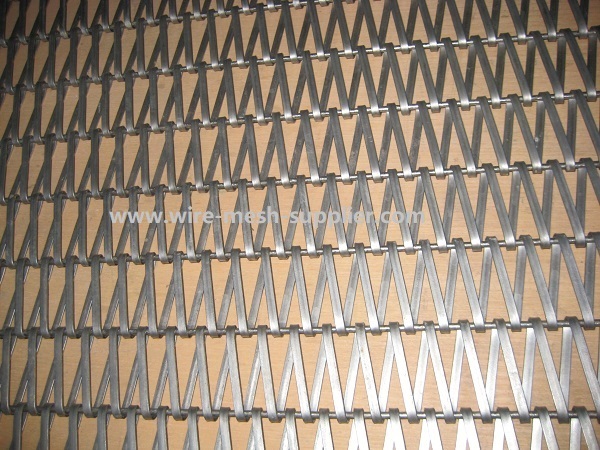 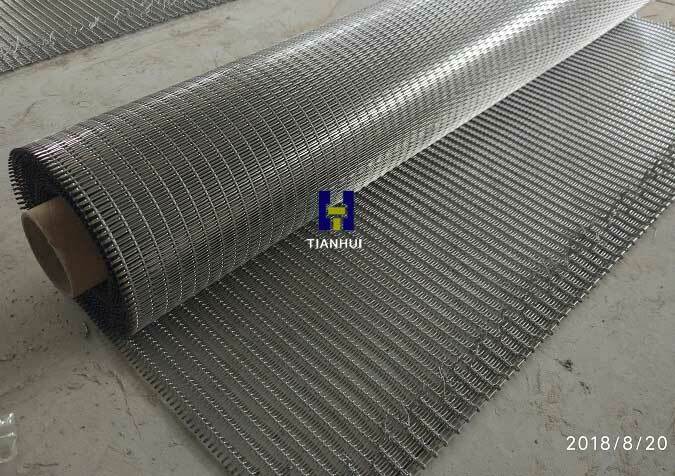 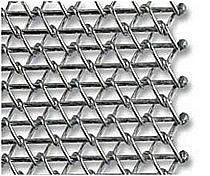 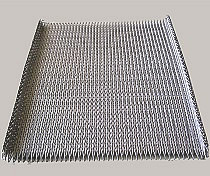 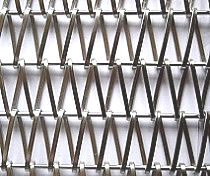 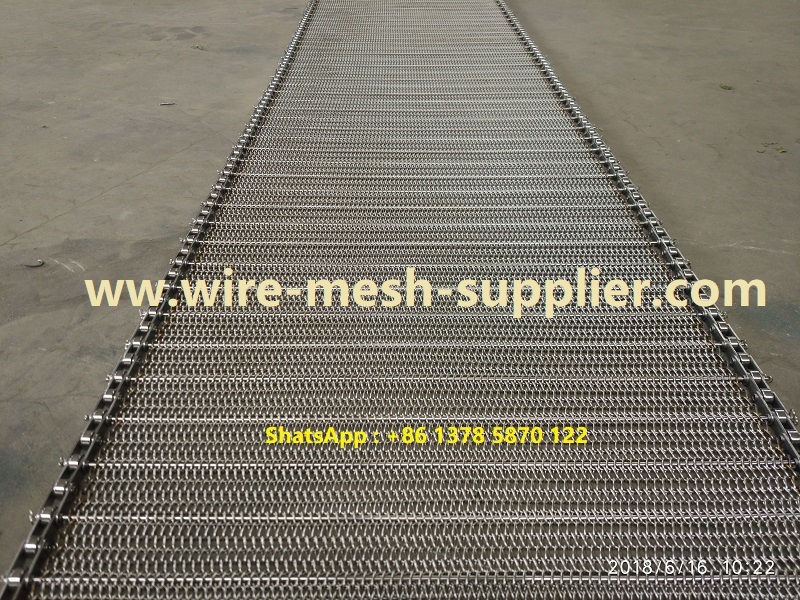 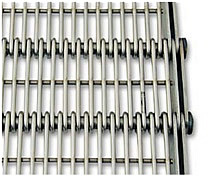 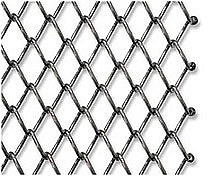 Mesh Belt also know as wire belt, metal mesh belt or mesh conveyor belt.There are so many types based on different material ,different way of fabrication ,Our wire mesh conveyor belts and chain driven conveyor belts are used widely in industries such as heat treating, forging, foundry, food processing, snack food, baking, ceramics, glass, automotive and more. 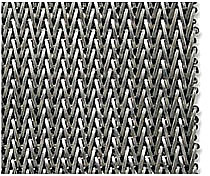 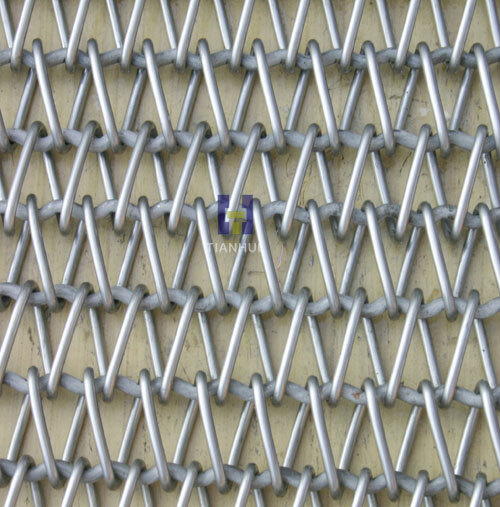 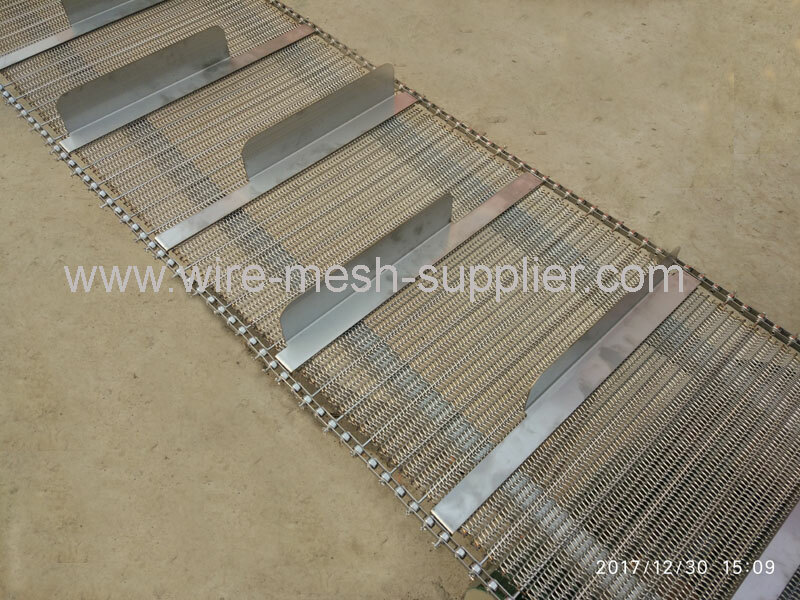 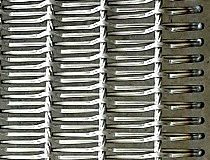 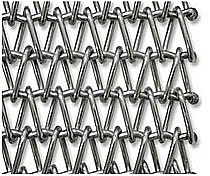 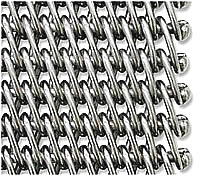 Our metal woven wire mesh is available in any size, in patterns for any process, and in metals from plain steel to high strength alloys. 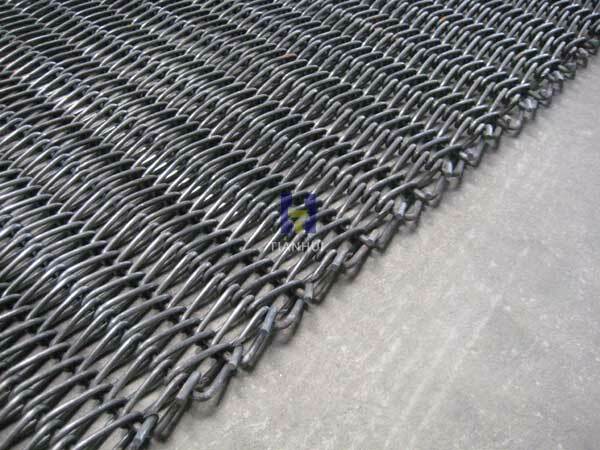 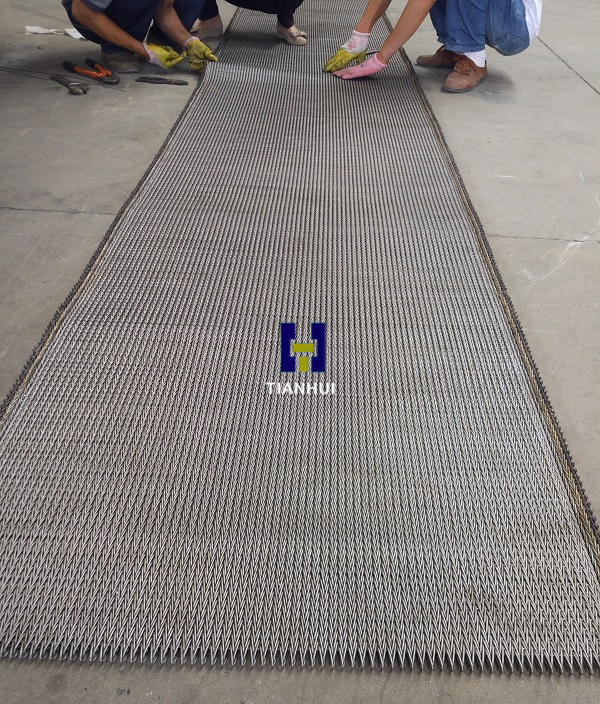 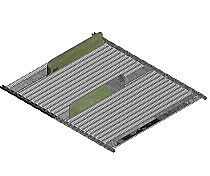 Our wire conveyor belts and Chain Belts can carry light to heavy loads and will run straight without guidance. 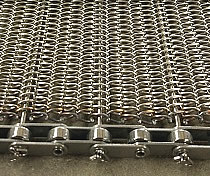 They can operate at low to high temperatures, with stand acid, alkaline, chemical corrosion, abrasion and impact. 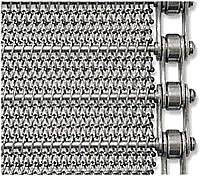 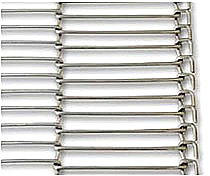 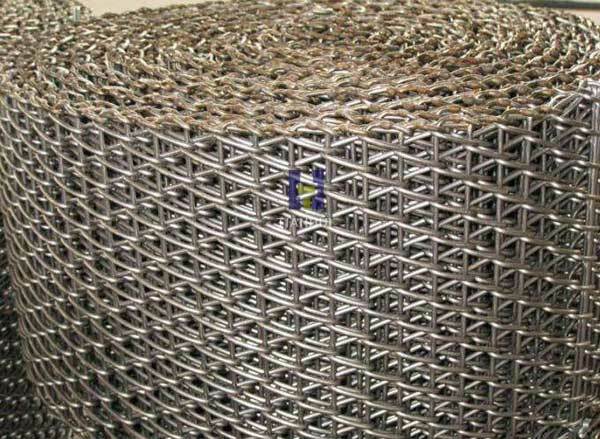 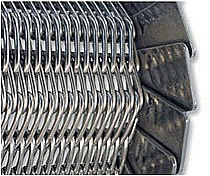 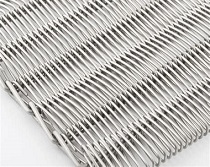 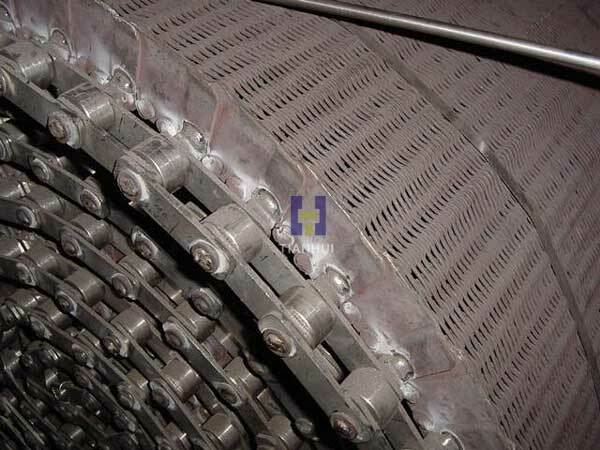 Furnace Belts, Baking Bands, Mesh Belts, Chain Belts, Lehr Belts, Metalwoven Mesh, Positive Drive Belts. 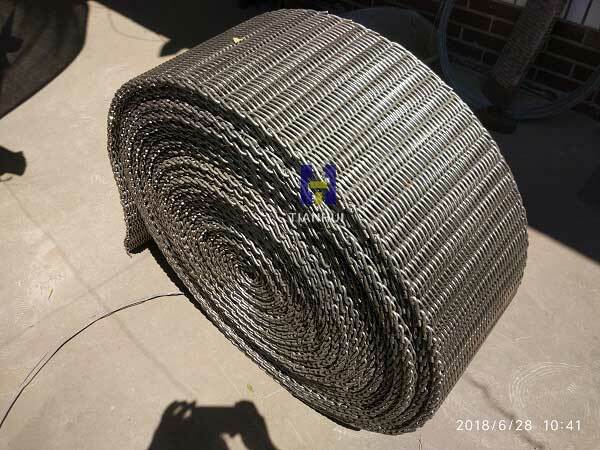 we do what you thinking about ,we supply what you need ! 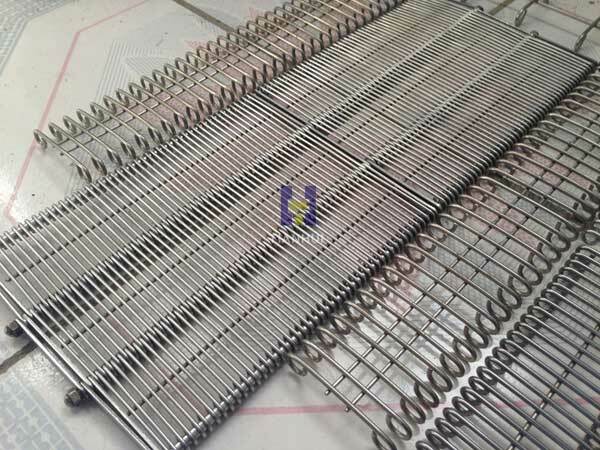 We have a wide range of materials to fit different temperature requirements , from 400℃ to 1400℃ ，For more information pls click here . 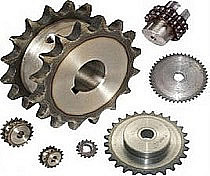 How to give the technical specifications to get an offer ? 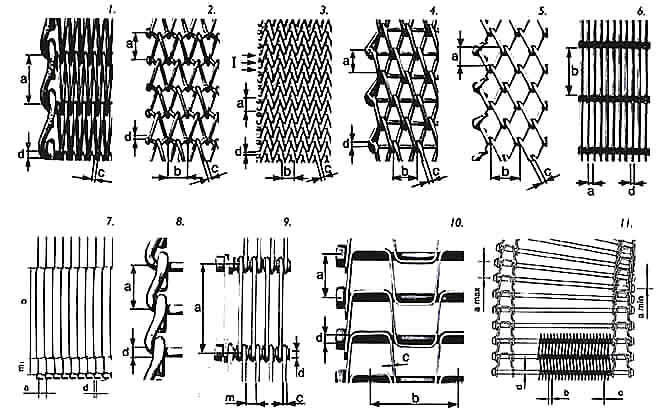 it is quite easy to follow below instructions . 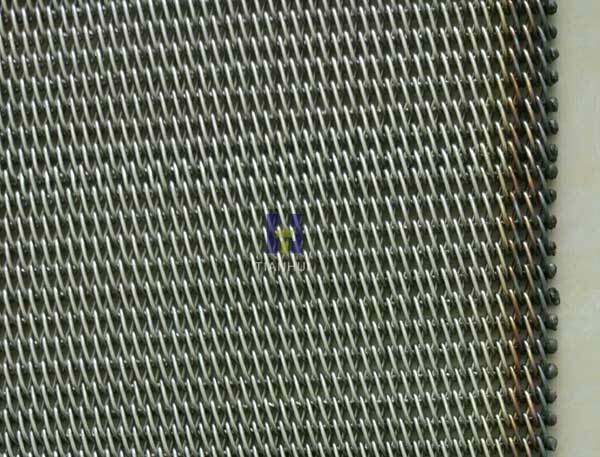 "a" "b" "c" "d" . 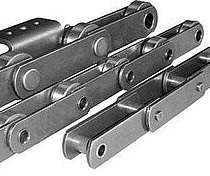 width , length , No.s . 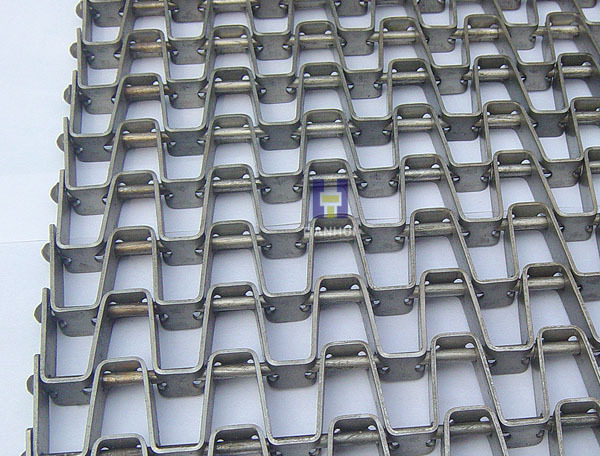 for more detailed information & professional suggestions , pls contact our sales team.